PARIS has its Eiffel Tower, London the Eye and Sydney the Opera House-Harbour Bridge. Now central Hackney has what the council’s press office calls “the new art installation”, a creation on the railway bridge at the bottom of the Narrow Way. It comes into light every day around sundown, brightening an area that 18 months ago was wrecked by youths as they looted local shops. Obviously, the title devised by the council publicists is never going to catch on — local wits will have to devise a proper name — but whatever the artwork is called, it is something that can mark the area out from others in London. 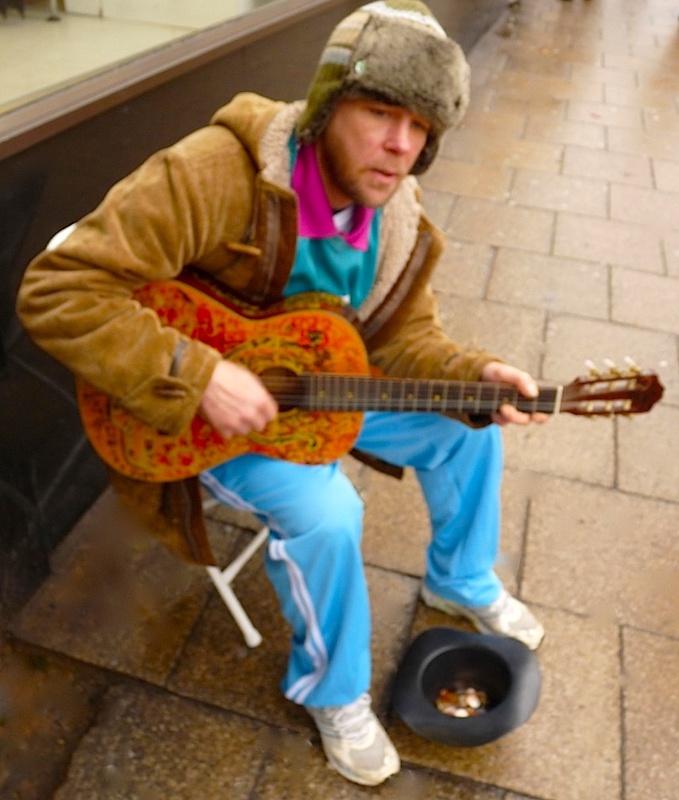 Martin Richman — according to the press office, an “international artist who lives in Hackney” — was commissioned by the council to “create the artwork to improve” the bridge on Mare Street. The artwork is believed to have cost £40,000. Hackney council has received funding from London Mayor Boris Johnson’s Regeneration Fund to improve central Hackney, which was badly damaged during the looting of summer 2011.